Ripple, the payment system, has been a key watch by financial institutions and payment processing companies. 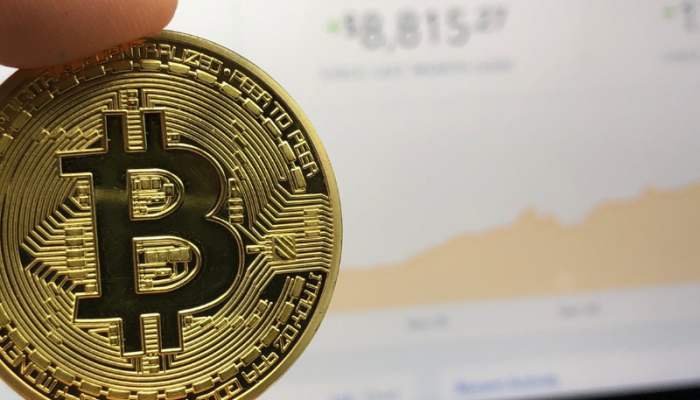 Just this year, MoneyGram and the South Korean bank have entered into partnerships with the blockchain startup, to help speed up cross-border payments. On March 23, Santander UK bank announced, through their CEO, Nathan Bostock, that they will be rolling out an app with Ripple soon. It was during the International FinTech Conference 2018 in London, where Bostock mentioned of the app launch. Although the CEO did not specify on the exact date, the international money transfer app may be launched sooner than later. When the app goes live, Santander UK bank will be the first ever large retail bank to use blockchain technology in cross-border payments. It is not the first time that Santander is being mentioned as partnering with ripple. 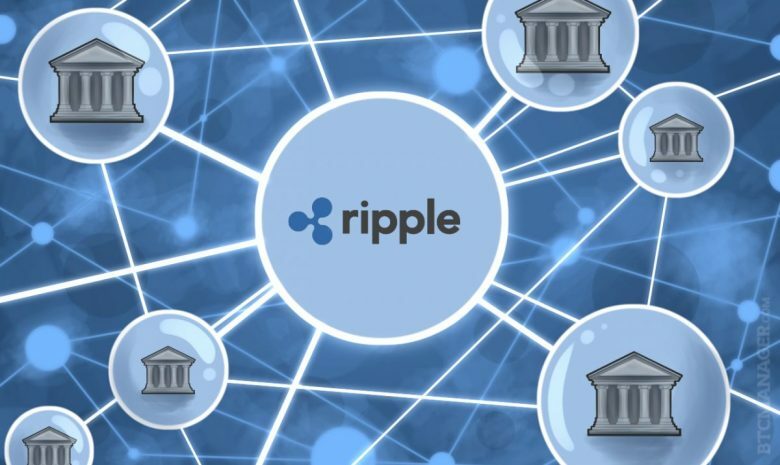 January this year, the bank announced a partnership with ripple after testing the RippleNet and xCurrent in 2015 and 2016 with its staff in a pilot program. It was a major success as it would help to greatly reduce the cost of cross-border payments by eliminating the middlemen. The technology, once launched, will help to improve transparency in the processing of cross-border payments. People will know, prior to initiating the transaction, how much they will be charged to transfer payments. 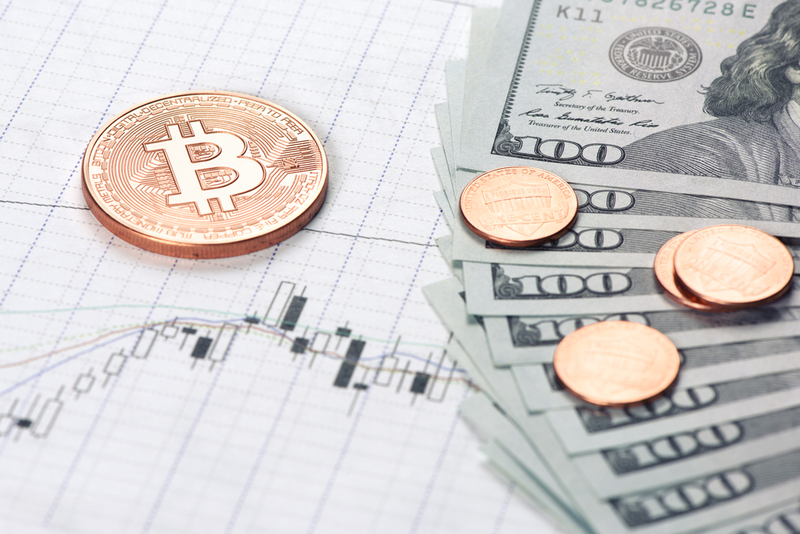 For the case of the traditional systems, there are multiple middlemen within the international transfer system, who determine how much it will cost to make such transfers. In that case, the exact cost may not be easy to know, since they can vary from time to time and from a middleman to the other. The app will be able to speed up the entire process to within a day, as compared to the current system, which can take days. Banks and payment processing agencies will have to settle down for ripple, or the blockchain technology in general if they want to remain competitive. With ripple impressing more banks to partner with its technology, it is no doubt that others will come running. Banks will see that ripple provides a cost-saving element and speed in processing international payments and that is where competition is. It is expected that Santander will provide a gateway for other banks to follow once the app launches and becomes a huge success.